The 71X6-00408 offers advance switching and provide power to network devices using Ethernet cables. This scalable and cost effective solution allows a managed network to efficiently expand to previously unattainable levels. 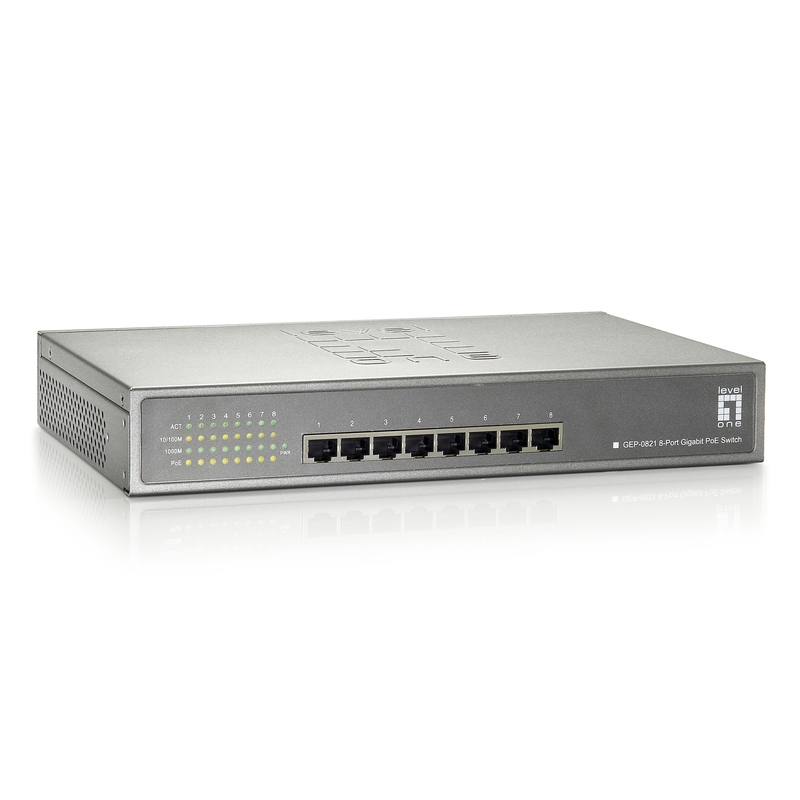 The 71X6-00408 offers the PoE technology conveniently eliminates the need to install networked devices, such as IP cameras and access points, near a power outlet, thereby reducing equipment and installation costs. 71X6-00408 enables users to deploy a stable and reliable high-speed LAN environment, with store-and-forward switching architecture, the 71X6-00408 provide a stable and reliable packet error filtering and non-blocking packet forwarding architecture. The 71X6-00408 provides rack-mount and desktop options giving users their choice of deployment location. It is ideal for small business and workgroup requiring to deploy the PoE for the wireless access points, IP-based surveillance camera or IP phones in any places easily, efficinetly and cost effective. For instant error detection, the 71X6-00408 is equipped with LED Indicators to define problems on the network. More Product InfoThe 71X6-00408 provides rack-mount and desktop options giving users their choice of deployment location. 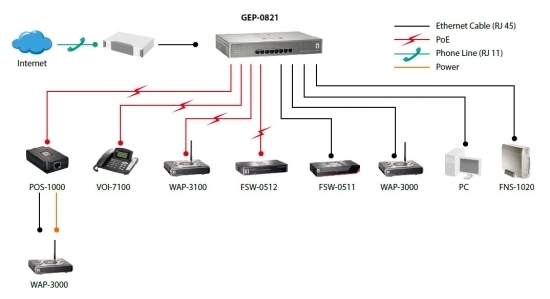 It is ideal for small business and workgroup requiring to deploy the PoE for the wireless access points, IP-based surveillance camera or IP phones in any places easily, efficinetly and cost effective. For instant error detection, the 71X6-00408 is equipped with LED Indicators to define problems on the network.